Shah Rukh Khan has promised to speak at the Oxford University as Nobel Peace Prize winner Malala Yousafzai’s reminds him of the two-year-old invitation. 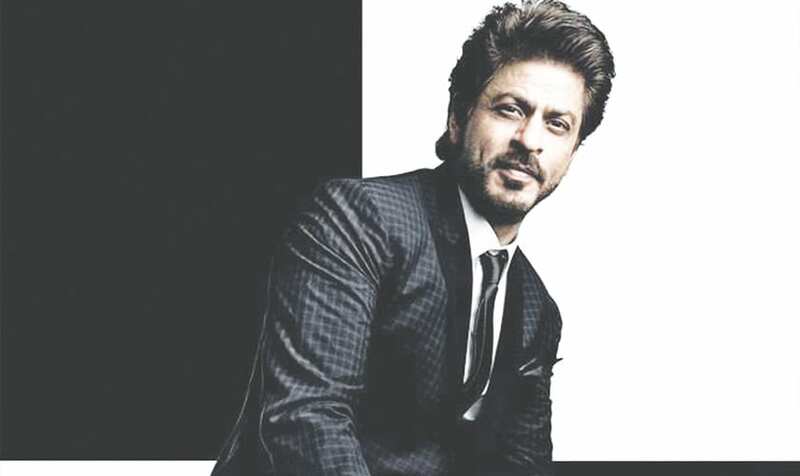 Shah Rukh Khan is arguably the biggest Bollywood star on the Planet and he will be speaking alongside the 21-year-old Pakistani and youngest Nobel prize winner, Malala Yousafzai. Buy a Samsung Galaxy S9, Get Free Gear VR or Gear 360. (10/2-10/31 only!) Plus free shipping! Bollywood actor Shah Rukh Khan has accepted to speak at Oxford University on her request, where Malala has started her second academic year. Previously, a thread of tweets from 2016 was started by Alan Rusbridger, principal at Oxford University, which was quickly accepted by Shahrukh Khan for speaking at the honoured institution. Furthermore, the tweet was retweeted by Malala and she tagged the actor. “Can we tempt to Oxford University to talk to our students at Lady Margaret Hall? They love you (I’m the principal),” Alan Rusbridger had written. In his tweet, SRK replied back at Malala’s retweet and instead said that it would be his ‘privilege’ to meet Malala when he comes to the university. SRK replied to Malala saying that he would not only be coming to deliver a speech at Oxford University, but he also mentioned that meeting the Pakistani activist would be nothing less than a privilege.